Posted: Friday, October 21, 2016. 11:41 pm CST. 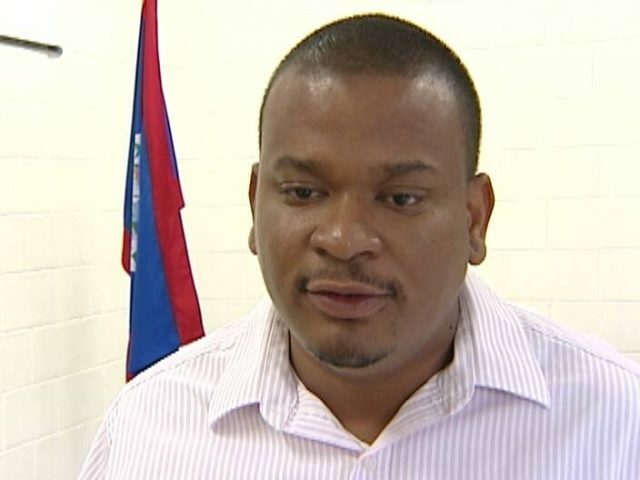 By BBN Staff: The Ministry of Education today issued a memo informing all managing authorities that the deduction of 11 days pay for teachers who participated in the strike will be deferred until the end of November. 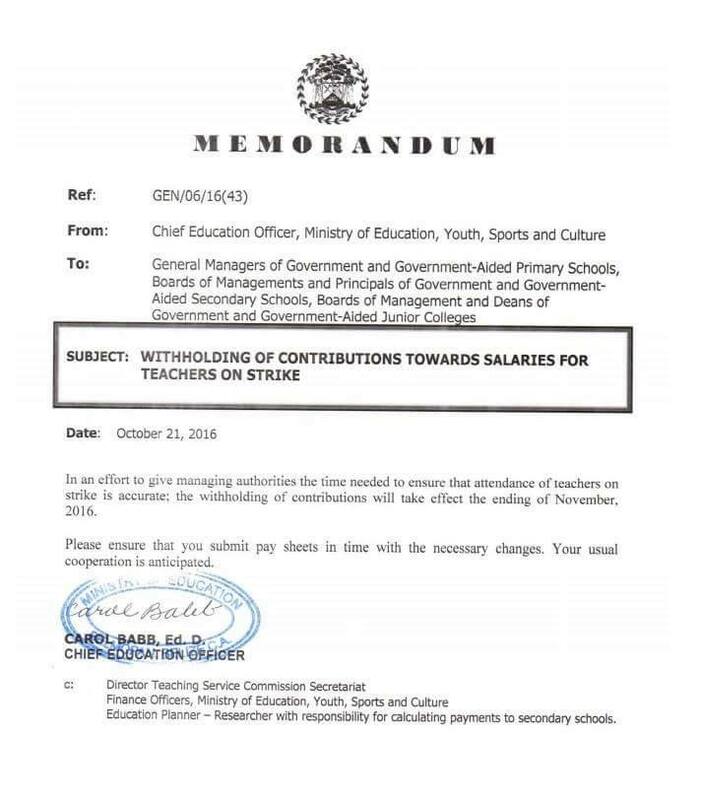 This memo folliws another memo that was issued yesterday demanding that all deductions be done in one payment and requesting submissions of attendance of teachers during the strike period. The memo ends by reminding managers to submit their pay sheets on time with all the necessary changes.